Rubber is well known for its many qualities, be it water-tightness or air-tightness, be it electrical insulation as a bad conductor, or even vibration dampening. Therefore it has found applications in many fields. Further, rubber is elastic and has a high friction coefficient which makes it a perfect solution for use in the photographic support industry as an anti-twist mechanism. The most common example are many universal camera quick release plates, which have rubber pads embedded on their top surface for this purpose. On the other hand, a few times in the past I have suggested the use of rubber washers between metal surfaces like rails and panning clamps, since they are easy to find at any hardware store in the plumping department. But what better than a Rubber Washer which comes in appropriate dimensions to fulfill several needs, especially when one side has a strong adhesive that will keep it in place. Sometime ago I realized that Desmond Photographic Distributors had available Stick-on Washers made of 100% Rubber in lots of 100 for wholesale. 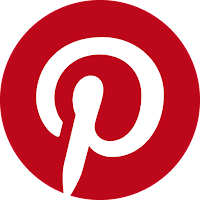 I threw in the idea that many individuals would be interested in such a product if it were less expensive coming in smaller quantities. So here we are with the Desmond Stick-on Rubber Washers coming in small lots of 10 at a very affordable price. As shown also in the spec table above, Desmond Stick-on Rubber Washers come in four sizes with a diameter of 25, 35, 45 and 60 mm pictured above from larger to smaller. Although the perspective of the photo above is not very helpful, I found that the 60 mm actually measured 58mm which a more common figure for tripod top mounting plates. The top surface of the Stick-on Rubber Washers has a cross pattern which increases friction while the bottom surface is covered by a thick 3M adhesive film. The two larger diameter Rubber Washers have a 3/8"-16 center hole making them more applicable for use on tripods with a 3/8"-16 stud, while the two smaller ones have an 1/4"-20 center hole, therefore better for applications on camera plates, flash brackets or flash remotes and triggers which utilize an 1/4"-20 screw. Although there is a vast number of applications for the Stick-on Rubber Washers, a common application for the larger diameter Stick-on Rubber Washers are tripod mounting plates, especially those made of full metal, lacking any security screws. Take for example the original Triopo GT-3228X8C Carbon Fiber Traveler Tripod reviewed a couple of years ago, which will serve for the illustration below. Most appropriate for this example is the 45 mm Stick-on Rubber Washer which has a 3/8"-16 center hole and matches the diameter of the tripod top-mounting plate. Before applying the Rubber Washer the 3/8" mounting stud should be adjusted as to protrude a little more, i.e. 2 mm in order to anticipate for the washer thickness. All we have to do next, is to peel off the protective sheet under the Rubber Washer and stick it on the tripod top mounting plate. After screwing back your head tightly the rubber washer will stick strongly on the metal surface. 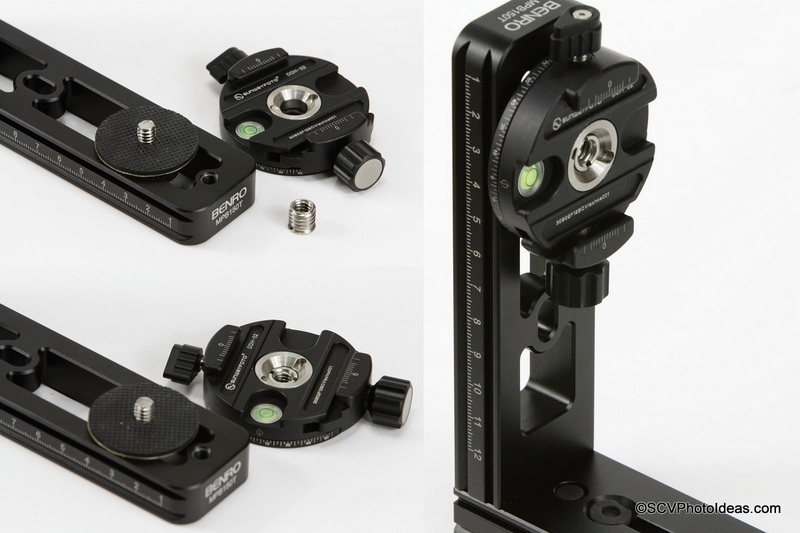 I have received quite a few requests for advice concerning twisting problems of panning clamps that mount with only one center screw, like for example the Sunwayfoto DDH-02 Panning Clamp reviewed in the past. One solution is to use a drop of Loctite or equivelent, but for those who want to avoid this method the 35 mm Stick-on Rubber Washer comes in very conveniently as an alternative. 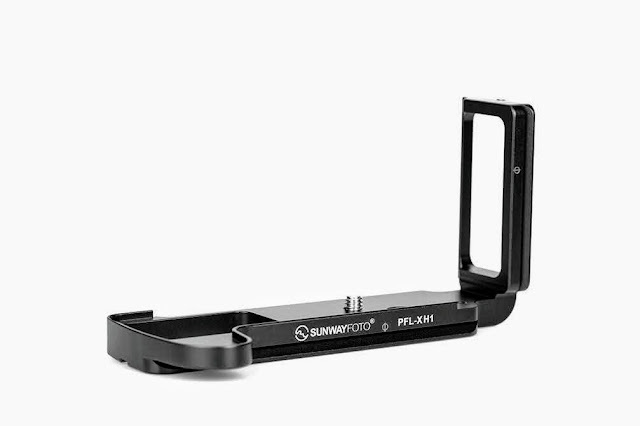 Consider as an example that we need to attach the Sunwayfoto DDH-02 Panning Clamp on a bracket with quite slippery surface like the Benro MPB150T Multi Purpose L Bracket. The solution is to use a 3/8"-16 to 1/4"-20 bushing on the DDH-02 and tighten it well with a long 1/4"-20 screw on the bracket. Now if we over-tighten the screw either the bushing might fail or the clamp scratch the L bracket. So here comes the rubber washer solution. We still need the bushing and the long screw but by placing (sticking) the 35 mm Rubber Washer which has a 1/4" -20 center hole on the bracket then we can mount the panning clamp passing the 1/4"-20 hex screw through the Rubber Washer hole. Now we need to tighten as much as needed to avoid twisting under load while both the bracket and the clamp base are protected from scratching. Good quality 3M adhesive film. None found up to now concerning the usage of the rubber washers. A nice accessory that can find numerous applications on tripod mounting plates, ball head bases, camera quick release plates, flash brackets, flash remotes and so on. However, I should point out that the 3M film is strong, especially when left on for a long time and caution must be taken considering the surfaces the washer is intended to stick-on if you want to remove it later. Nevertheless, to compensate for that there is a solution of sticking two Rubber Washers back to back and avoid the glue coming in contact with equipment with fragile finishing. Note: The Stick-on Rubber Washers presented in this article were kindly offered by Desmond Photographic Distribution, USA, for evaluation and review. I hope you found the article and ideas useful, thank you for viewing. Current prices for a lot of 10 of same size Desmond Rubber Washers range from US$ 8.47 to 9.97 according to diameter (+Free Shipping in the US) and all are available from Amazon or from eBay worldwide.